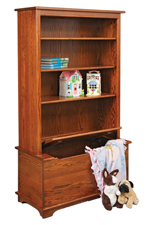 Whether you call it a Toy Box or a Toy Chest, it is the answer to keeping your children's favorite toys nearby without them being underfoot! 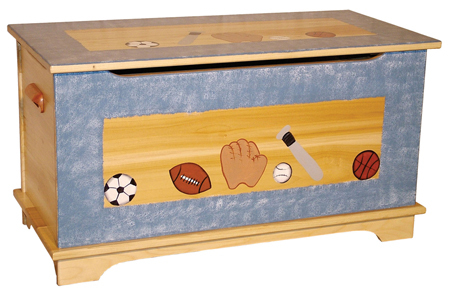 Various wood, finish colors, and picture/name engraving options allow you to create the perfect gift! (Safety hinges help avoid pinched fingers.) Order one today for that special little person in your life!